Our big announcement last July had cryptocurrency enthusiasts buzzing: Murfie was (and still is) the largest music marketplace that accepts Bitcoin as payment. Okay, so…why does this matter? 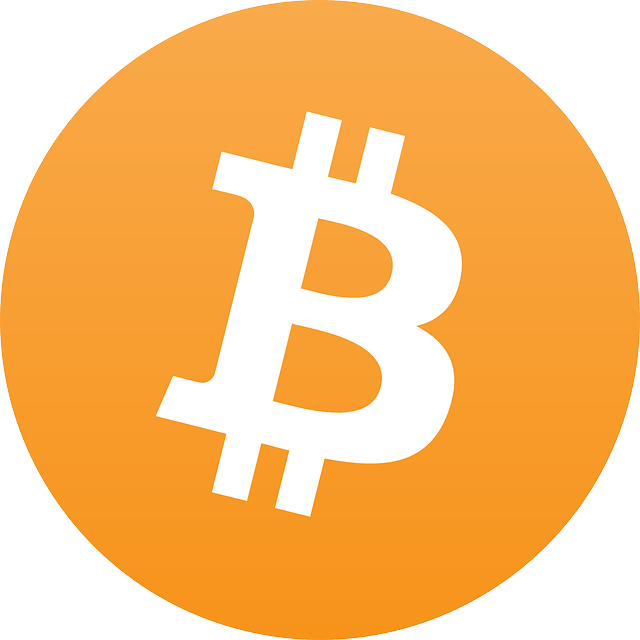 Bitcoin is a decentralized digital currency, so it isn’t tied to banks, gold, or specific countries at this point. If the benefit of that isn’t obvious to you, I’ll just say that it’s good to have options. To buy Murfie credit using Bitcoin, visit the billing page in your account. Then, head over to our holiday gifts page and music marketplace and find something you like! Every CD you buy comes with unlimited 320kbps streaming, and downloads in mp3, aac, FLAC and Apple Lossless.